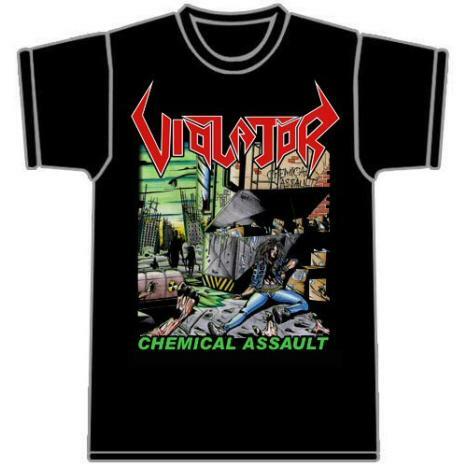 Violator is a thrash metal band and was formed in the year 2002. It was formed in Brazil. Bassist and vocalist Pedro Arcanjo, guitarist Pedro Augusto and drummer David Araya founded the band. Soon guitarist Juan Lerda joined the band and the band was able to complete their first line up after which they came up with their first rehearsal demo ‘Killer Instinct’ in the year 2002. The early years of the band saw several live gigs and a compilation album titled ‘Fast Food Thrash Metal’. In 2004, the band signed a contract with Kill Again Records under which they released their EP titled ‘Violent Mosh’. It was in the year 2005, when Juan left the band to pursue his studies in Argentina. Marcio Cambito was hired as the guitarist in 2006. 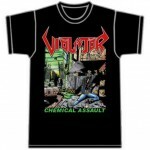 The band also came up with their debut album ‘Chemical Assault’ in the year 2007. Violator is also known for excessive touring.